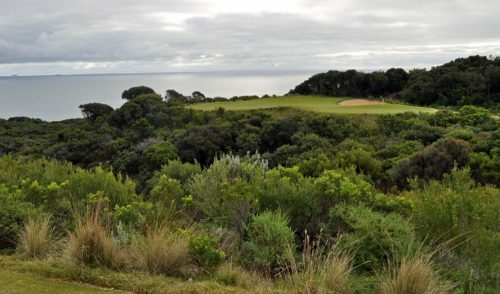 Golfers in Australia have a unique opportunity play at the exclusive Kingston Heath Golf Club. 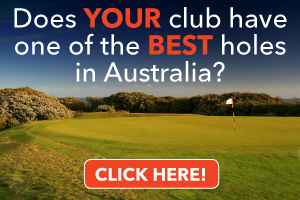 The famed members-only golf club has developed a one-off event in partnership with a new niche golf group-buying website, GolfNut.com.au. 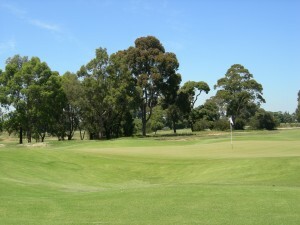 Golfers can purchase a pass to play in a golf day at Kingston Heath only through GolfNut when the offer is launched on Monday 10 October 2011. Owners of GolfNut, Andrew Davies and Katie Russo, have worked in the industry for over a decade (they own Eagle Ridge Golf Course on the Mornington Peninsula) and have been concerned about the epidemic of excessive discounting that has gone on in recent years. 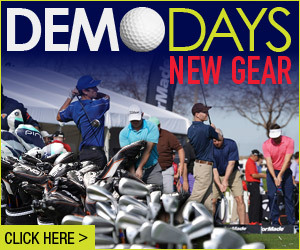 Kingston Heath has worked with GolfNut to make available a golf day and promote entry to the day to GolfNut subscribers. 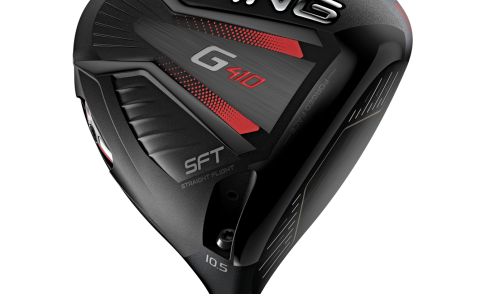 “Going forward, we want to work with Clubs to develop deals that are attractive to golfers but still work for the Clubs in what is a very low margin industry. The GolfNut day at Kingston Heath is a very special event and we want to showcase all Clubs who work with us, from community tracks to the top rated courses in the country. 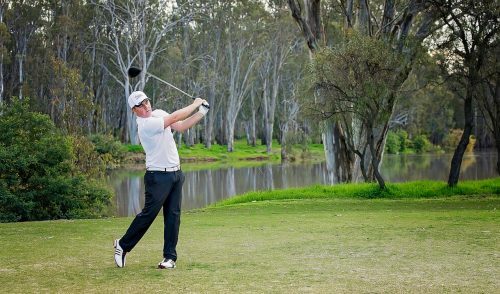 Australian golf needs a shot in the arm and we hope to do our small part in conjunction with the other great industry initiatives like junior golf promotion.” Davies concludes. GolfNut plans to launch the Kingston Heath event offer via www.golfnut.com.au at 9.00am Monday 10 October and is forecasting a sell-out of the 100 places very soon after that. “Our Subscribers will receive an email notifying them that the deal is up and then it is ‘first in best dressed’,” says Russo. 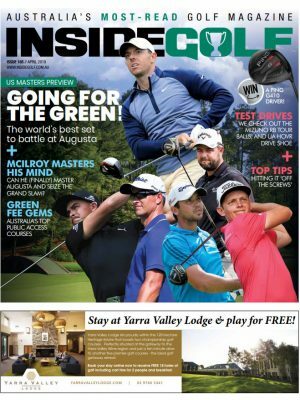 “We’re hoping that encourages more and more Australian golfers to subscribe!”. 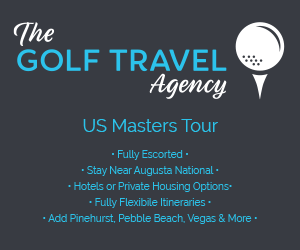 Following this Victorian offer, Davies and Russo plan to roll out GolfNut to the other eastern states in coming months.